Apex Fire has achieved accreditation in the investors in people standard. 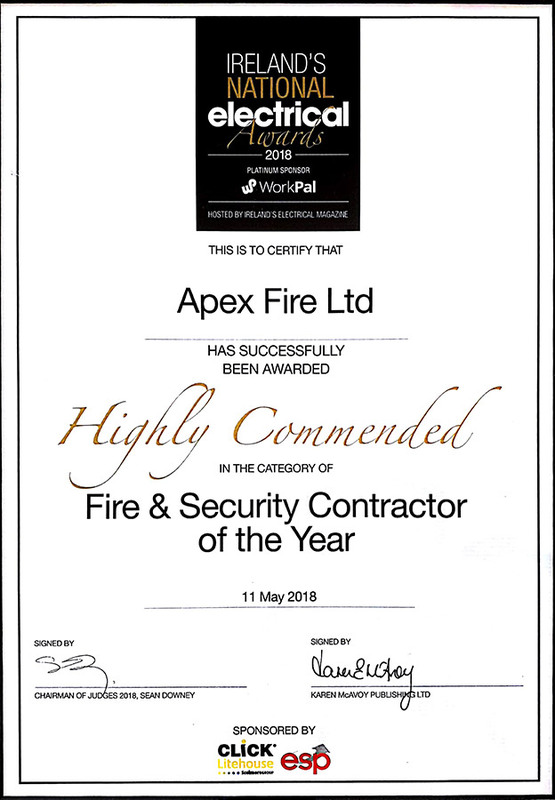 This is a huge achievement for Apex Fire, it is a sign of an outer-performing place to work and a clear commitment to sustainability. Achieving this standard gives our customers an insight into the capabilities of our organisation. We will continue to provide unparalleled services & products while applying our investors in people ethos.